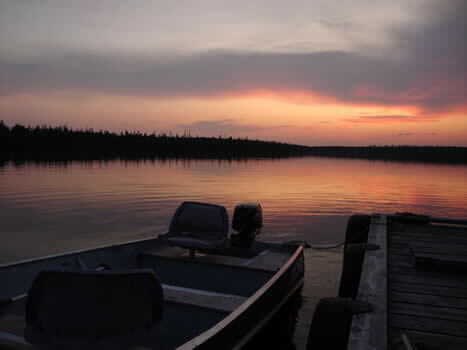 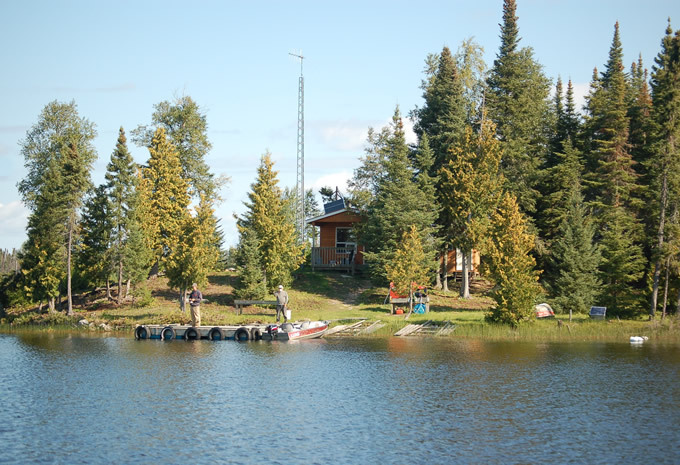 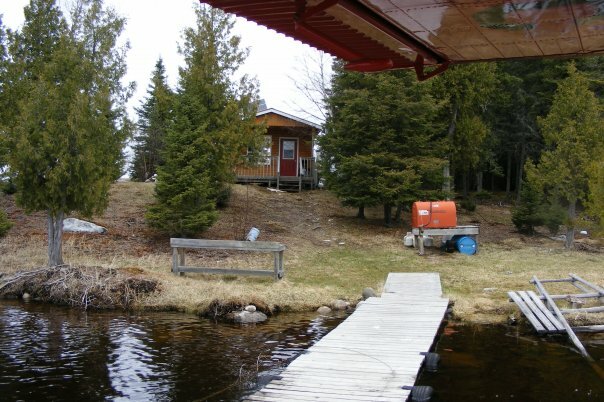 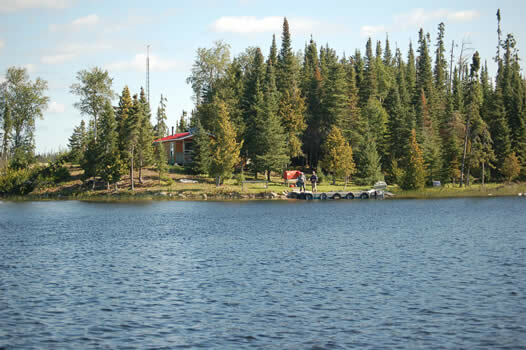 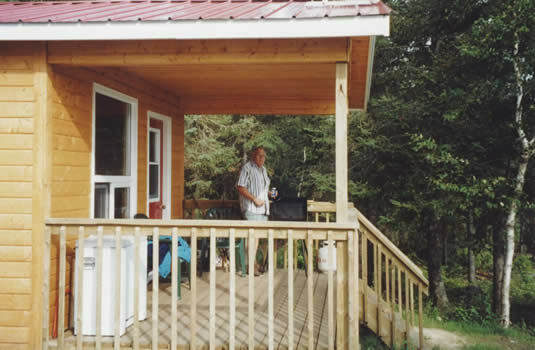 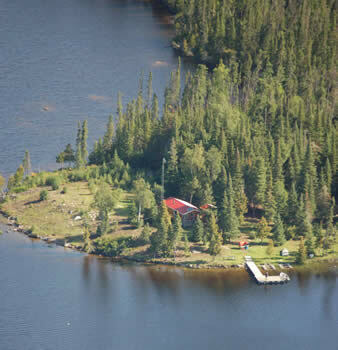 Bellsmith Lake is another of our most northerly single cabin private lakes located adjacent to the Attwood River system. 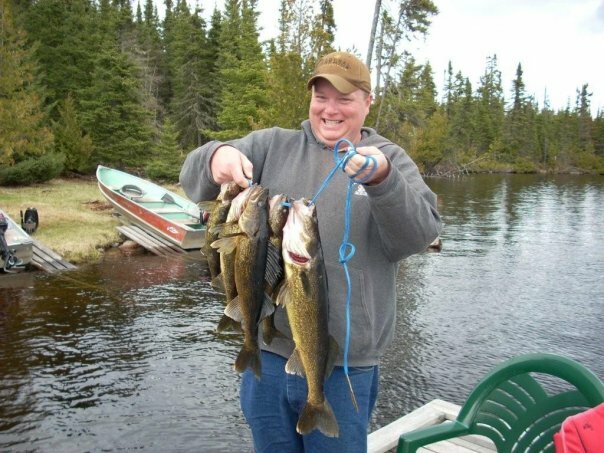 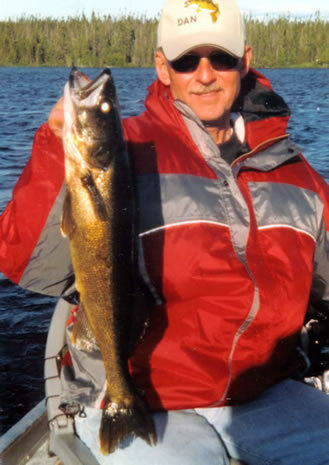 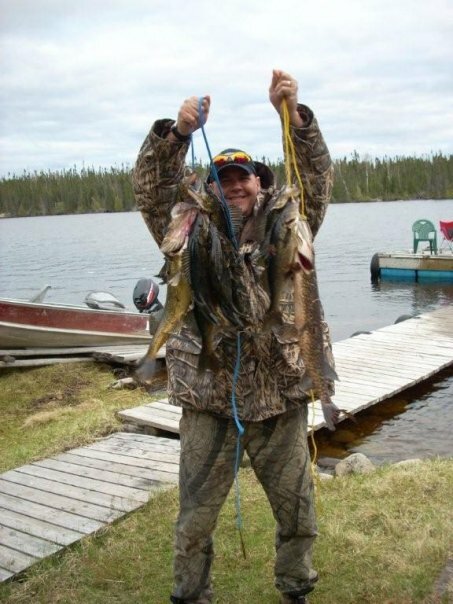 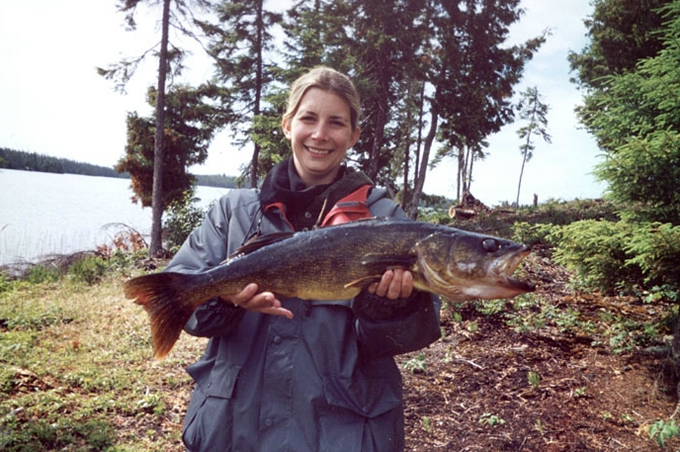 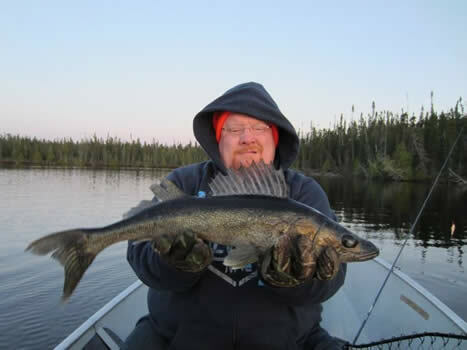 Bellsmith Lake offers walleye averaging 2½ to 3 lbs. 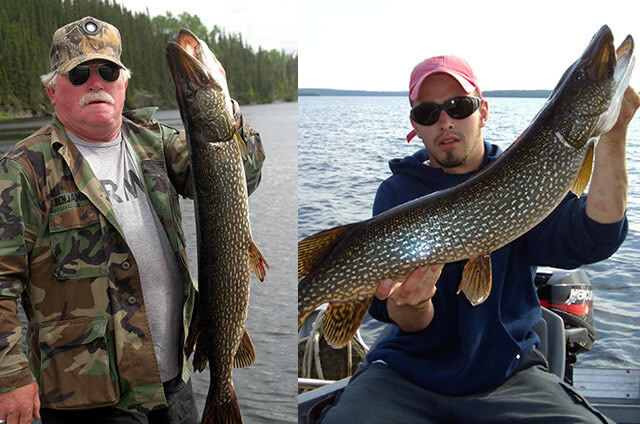 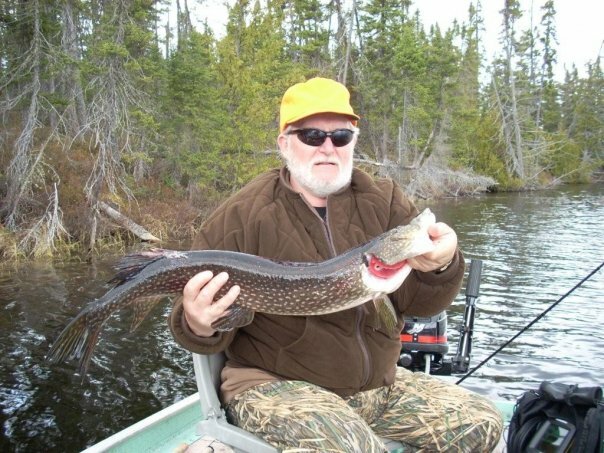 and very plentiful northern pike. 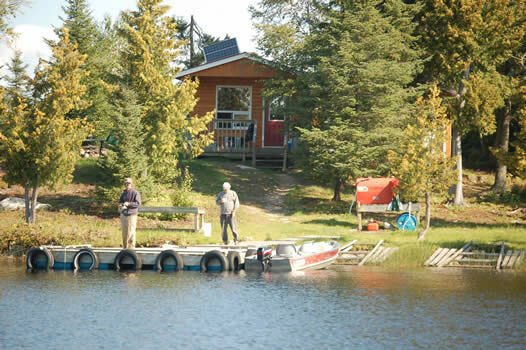 This location is a “Catch & Consume” lake where you can eat all you want during your stay, however no fish are to be brought out. 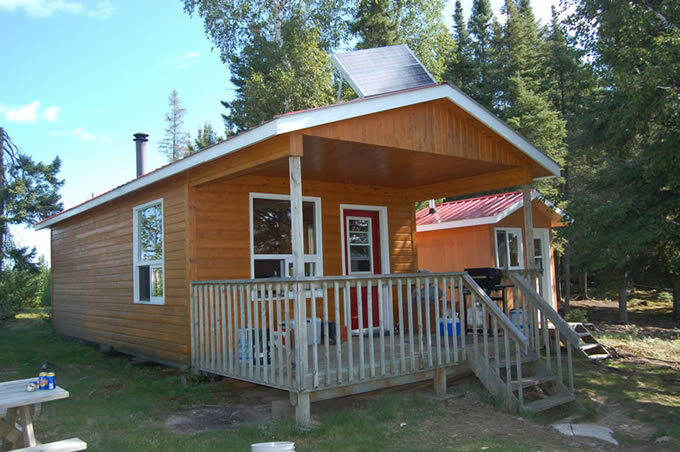 At Bellsmith lake we have a new fully insulated cabin. 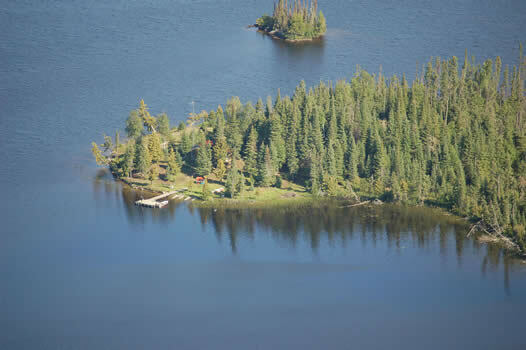 We offer 3 to 7 day trips (Friday to Friday) at this location for groups of 2 to 4.